New research has revealed that genetic testing can improve the diagnosis of abnormalities in baby’s detected during ultrasound pregnancy scans. Published in the Lancet, the research was carried out in a collaborative effort by the University of Birmingham, Great Ormond Street Hospital, the Wellcome Sanger Institute, and the University of Cambridge. Below, we’ll delve into the study and its findings and what it means for the future detection of abnormalities. The study involved 610 developing babies with detected abnormalities, and a total of 1206 biological parents. Whole-exome sequencing was carried out, with DNA samples being taken from pregnancies as they were screened for conditions such as Down’s Syndrome. Out of the 610 pregnancies, the researchers were able to identify new diagnoses of genetically known disorders in 52 of the babies. This equates to a percentage of 8.5%. What was interesting about the research, is that babies which did have genetic diagnoses were more likely to have heart defects, multi-organ issues and skeletal abnormalities. This means some ultrasound pregnancy scans could be better picked up for genetic testing. So, the study revealed that genome sequencing can improve the diagnosis of genetic conditions alongside ultrasound technology. Now, the researchers are hoping that the results will aid NHS England to roll out technology allowing them to perform exome sequencing. The initial technology is likely to be invasive, though non-invasive technology will also hopefully be rolled out with time. The majority of the diagnoses identified were for conditions which have a low rate of recurrence in any future pregnancies. Why will revealing these results to parents help? The researchers claim that revealing the results of exome sequencing alongside ultrasound scans, will help them to choose better care options. It also gives medical professionals the ability to better counsel their patients and help them identify the best course of care going forward. The trouble with just having an ultrasound pregnancy scans is that the results aren’t overly insightful. This can lead to a lot of confusion and worry. However, with exome sequencing, the parents can be provided with the important information they need about baby’s outlook and give them a better idea of what to expect. 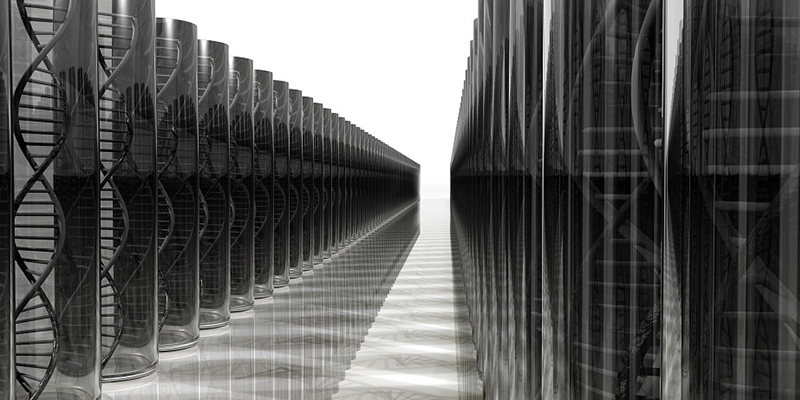 Should genetic testing be included as a mainstream diagnosis? The results of this latest study show the importance of giving parents a more informed diagnosis when abnormalities are detected during an ultrasound scan. When an issue is detected, parents obviously want to know everything they can about the abnormality and what it means. However, they don’t realise that there could be many reasons for the abnormality. Exome sequencing can, therefore, provide more accurate information on what has caused the abnormality and how it impacts their developing baby. Introducing genetic testing as a mainstream diagnosis would, therefore, be extremely beneficial. Overall, it can be worrying when you’re told an abnormality has been detected on ultrasound pregnancy scans. While genetic testing isn’t currently available as a mainstream diagnosis, this new study provides hope that it soon will be.